NEW BUILD READY TO GO! This beautiful 2300+ sq ft Pecoy built home is finished and ready for a quick sale. You will be impressed with the quality of construction and the beautiful open concept of this house. The living room features hardwood flooring, crown molding and a gas fireplace. The kitchen has white cabinetry, an island with pendant lighting and lots of windows making it light and bright. 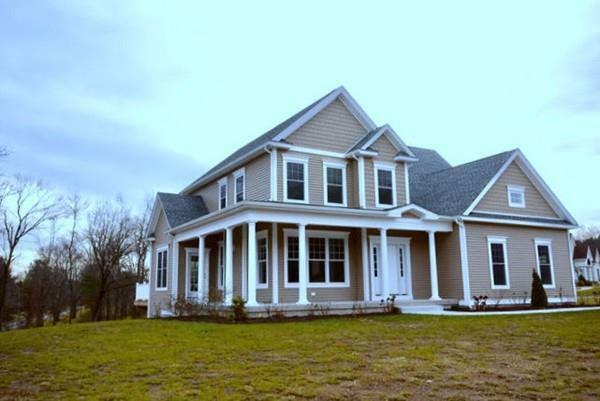 First floor master includes a walk in closet and master bath with walk in tiled shower. The laundry room is also on this floor. Upstairs there are 2 more bedrooms, a bathroom with double sinks and a large bonus room. There is a lovely deck off the kitchen and a 2 car garage.